Lancer Ltd. on the Web is the place to go for all your filing needs! 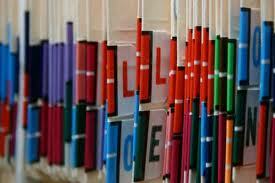 Your chart folders, labels, dividers, self-adhesive products and medical alert labels. You can purchase year labels, alpha labels, protector panels and solid color coding labels. 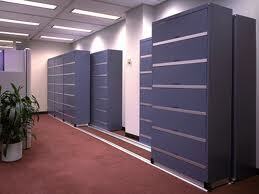 Did we mention stackable shelving, rack carts, mobile units and HIPAA-Compliant cabinets? There is so much available that we couldn't possibly put it all on the website! If there is something you need and you don't see it here please fill out the form below and we'll contact you as soon as possible!